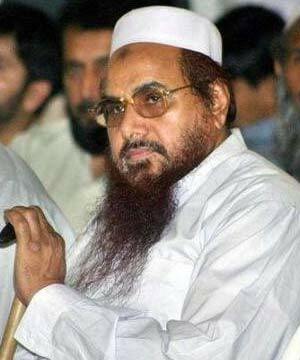 Pakistani officials has once again reject India demand to arrest Chief of Jamat Ud Dawa Hafiz Muhammad Saeed. Pakistani Government has also denied to ban Hafiz Saeed for giving speeches that are targeting India because In Democracy there is Freedom of Expression for Everyone. Pakistani Foreign Minister of Shah Mehmood Qureshi said on Saturday that we cannot arrest Hafiz Saeed with out any proof. He said there is no proof against him nor India has provided us any proof against him. Indian Interior Minister P Chidambaram who is also on Pakistani Tour asked Pakistani officials to take action against Hafiz Saeed but answer was same that we cannot take any action without proofs.